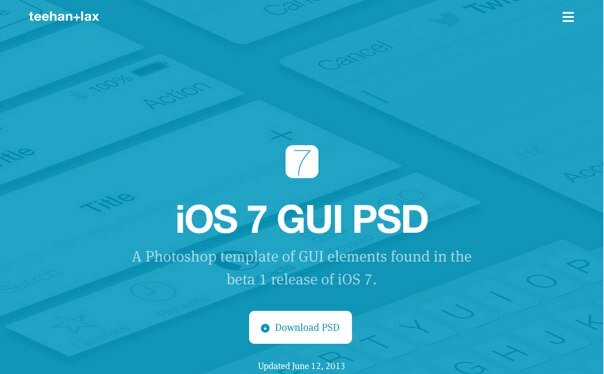 Start designing iOS apps today with this comprehensive GUI kit for Photoshop. Absolutely every element you see is 100% vector and completely editable! 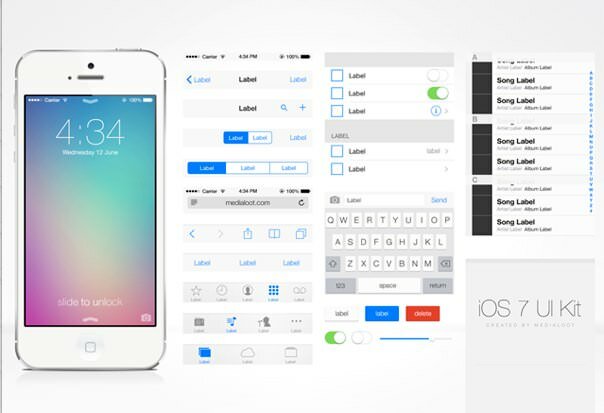 Update: Sept 11 2013 This kit is now based on the official release of iOS 7.